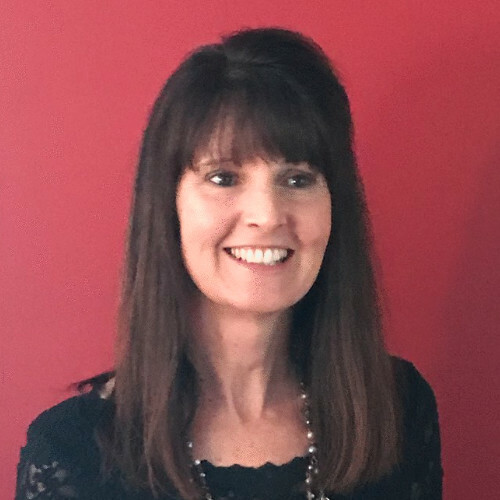 Marybeth Hughes is an experienced professional with a Finance, Consulting, and Project Management background. She graduated from Yale University with a BA in Psychology and Northwestern's Kellogg School of Management with an MBA. She built her career as a financial analyst at IBM. Now, she enjoys working with students to help them achieve their professional and educational goals.